We know it is just one month after 2011 Christmas holidays. However, if you have some extra cash, why not start shopping for Christmas outfit for your little one, so you do not have to pay extra money to dress up your Santa baby during Christmas this year. Carters has great selections of Santa outfit. 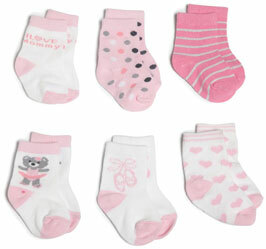 They are 100% cotton, very comfortable, and babies absolutely love it. ONLY USD $9.47. It was USD $27 before Christmas 2011. Amazing price!! ONLY USD $11.14. It was USD $33 before Christmas 2011. ONLY USD $8.52. It was USD $27 before Christmas 2011. This is the best deal ever! ONLY USD $3.99!!!! What a great deal! 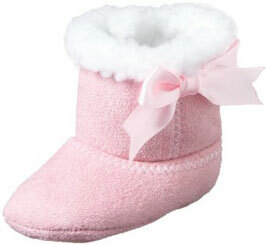 USD $18.22, Although it is only about 30% off from its original price, for babies from 9-12 months, they would love to wear a pair of comfy bootie when they are crawling or trying to walk by herself. ONLY USD $5.74 More than 50% off !! 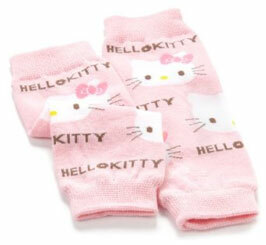 If you are a Hello Kitty fan, this is a great deal! Hi there was wondering if I could order the unisex baby newborn i love santa 3 piece dress set? Could you please send me an invoice to my email address and advise the approx delivery time on this item. Vitamin D Drops for Breastfed Babies?